auto123 / Racing and drift, Spectacular / Comments Off on You won’t believe how fast this Volvo is! 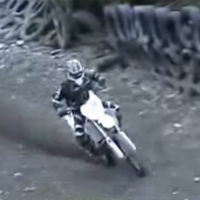 You won’t believe how fast this Volvo is! auto123 / Spectacular / Comments Off on Mercedes CLS covered in Swarovski crystals! 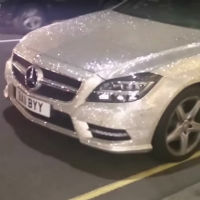 Mercedes CLS covered in Swarovski crystals! 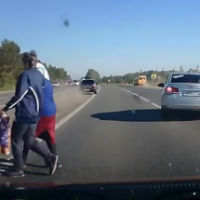 auto123 / Spectacular / Comments Off on Why are you crossing a highway?! 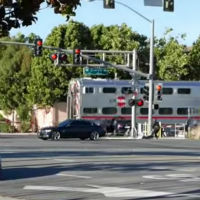 Why are you crossing a highway?! 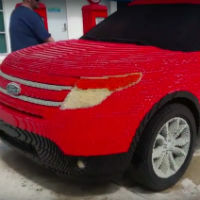 auto123 / Spectacular / Comments Off on A Ford Explorer entirely made of… Lego! A Ford Explorer entirely made of… Lego!